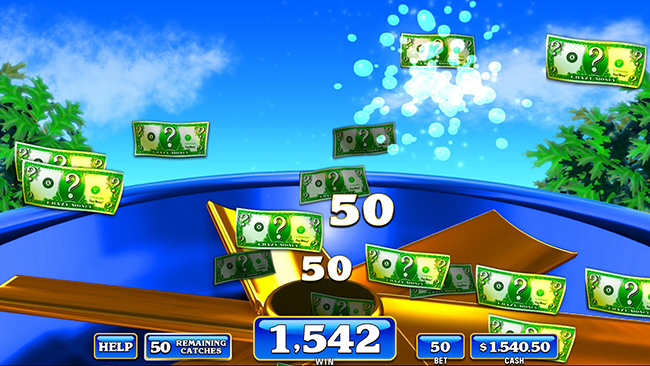 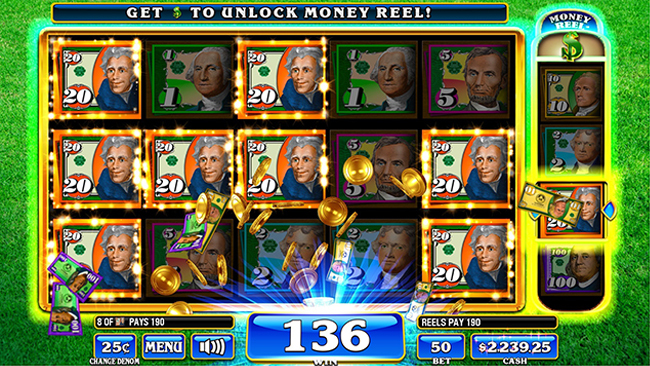 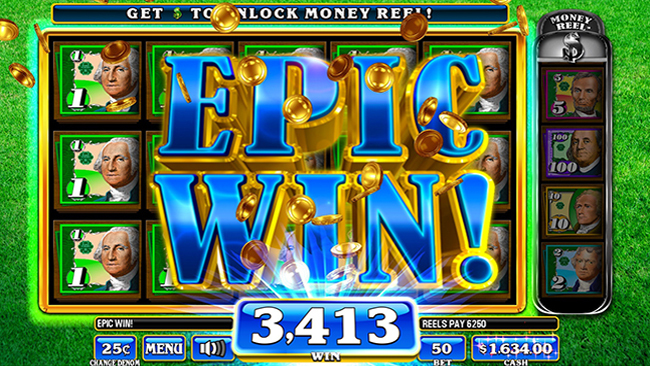 Money Rain Deluxe VIP maintains all of the same excitement and fun of the original title, including the player favorite Sky Wheel® Bonus. The Sky Wheel is a colorful digital wheel displayed on the vertical Skybox monitor overhead and showcases numerous exciting bonus awards that will draw players in from across the high limit room. 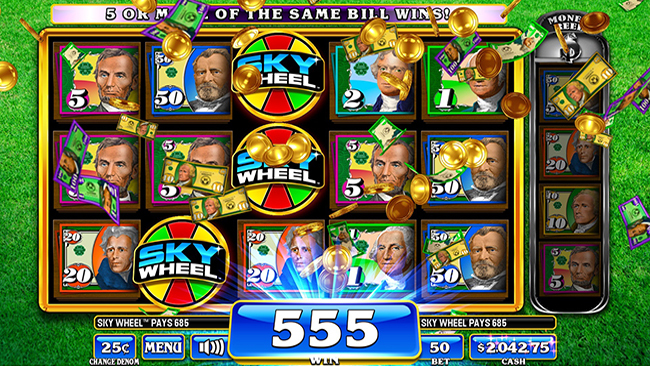 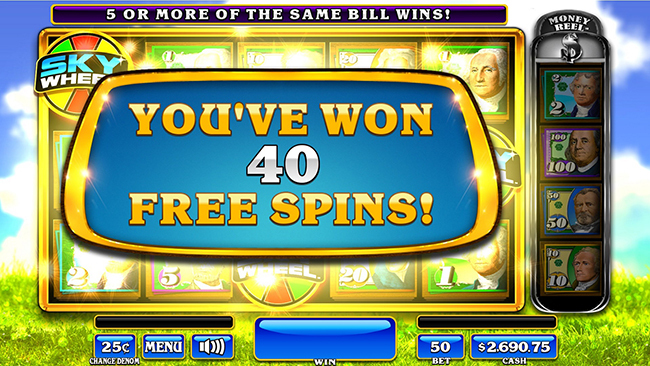 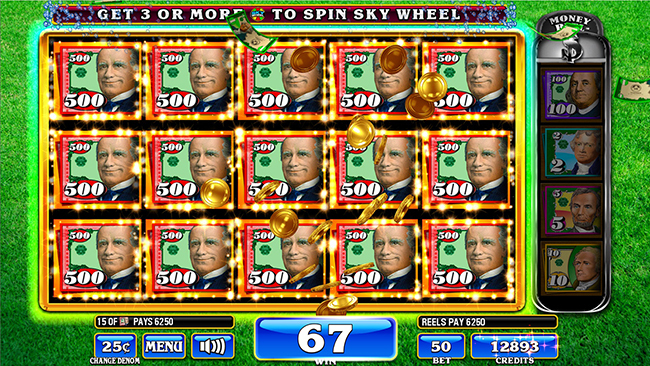 As the Sky Wheel spins, players will be on the edge of their seats waiting to see if it will stop on one of the instant credit awards with a secondary multiplier spin, entry into a bonus event, or one of the four available jackpot amounts.